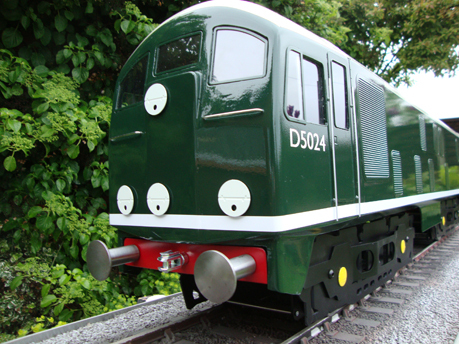 We're proud to announce the lauch of our latest 5" loco, the Class 24. You can come and see us on our stand at the Harrogate Exhibition this weekend. 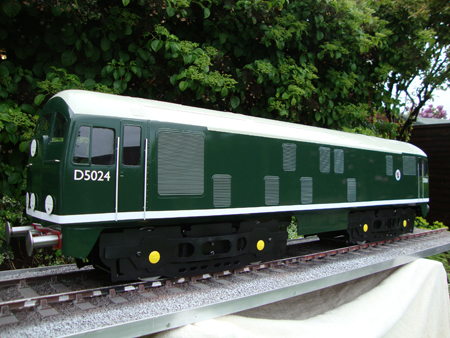 This is the Geep, our new 7¼” gauge sit-in loco which we are taking to the Harrogate show. 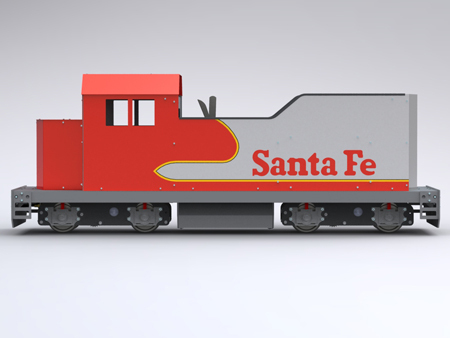 The loco has two 1hp low profile power bogies and a new digital control system. All steel construction incorporates a fitted seat with storage underneath. 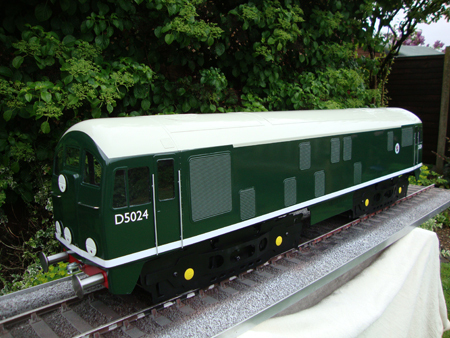 At 6 ft long, the loco has plenty of space for the driver and all essentials, plus extra space for options such as a vacuum braking system but is compact enough to fit most trailers. 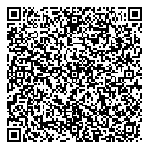 Showing posts from May 2012. There are 2 posts that match your critera.